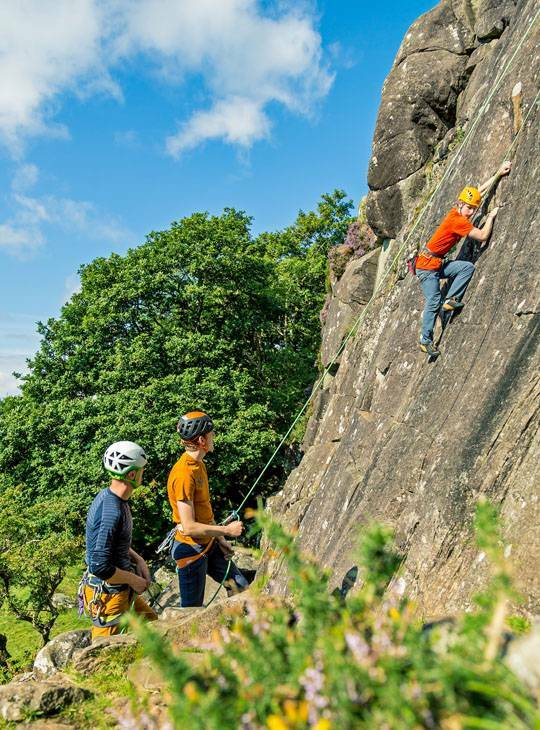 Ever fancied having a go at rock climbing? You'll get a taste of what it's all about on this two day course. 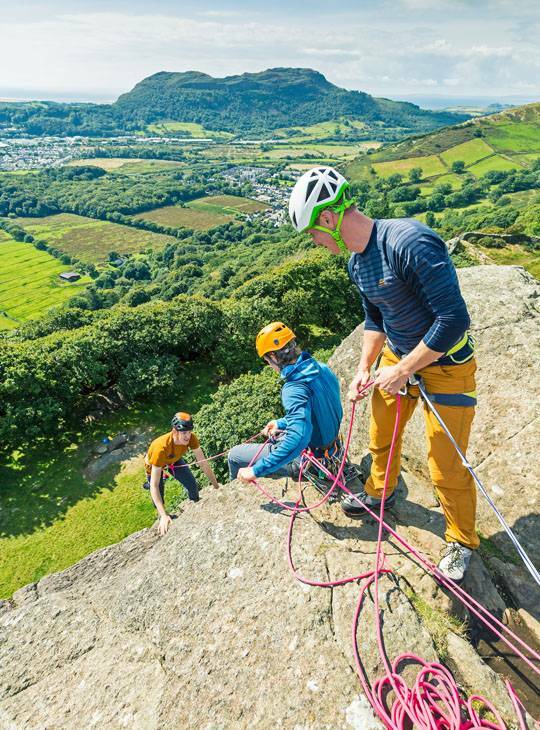 Using the excellent local cliffs, our friendly, highly qualified instructors will get you climbing, show you what gear you need and how to use it. You'll be set on the right route to becoming a rock climber in no time. 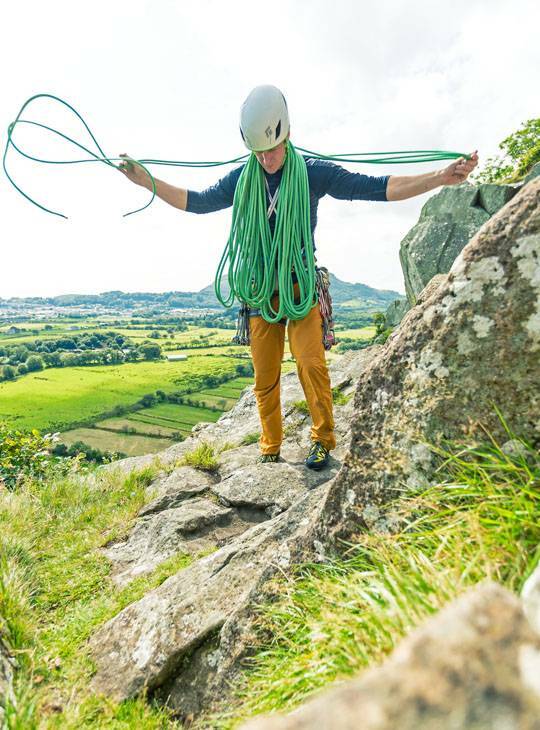 You'll gain an understanding of what rock climbing is and what you need to do next to pursue this pastime. 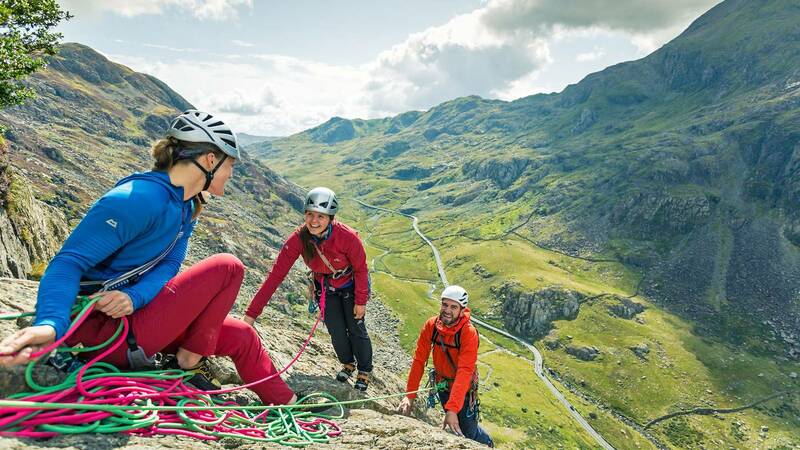 You'll spend both days out climbing in spectacular North Wales, home to some of the best climbing in the world. 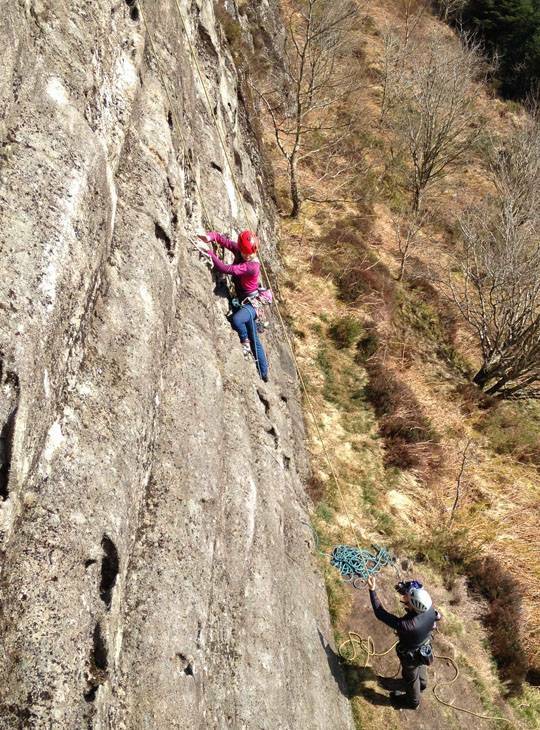 We'll also show you how to use a climbing wall at some point during the course.